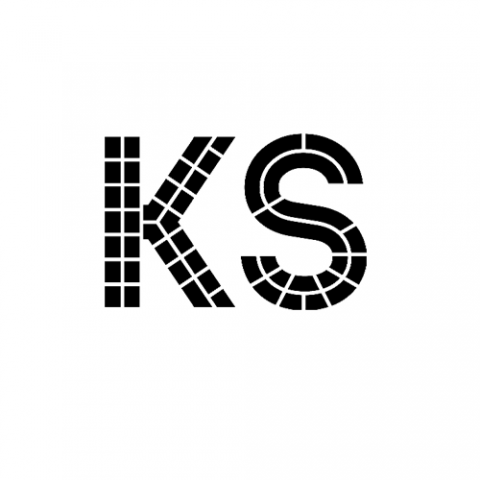 Open calls for residency programs in Berlin are announced in partnership with sending organizations. 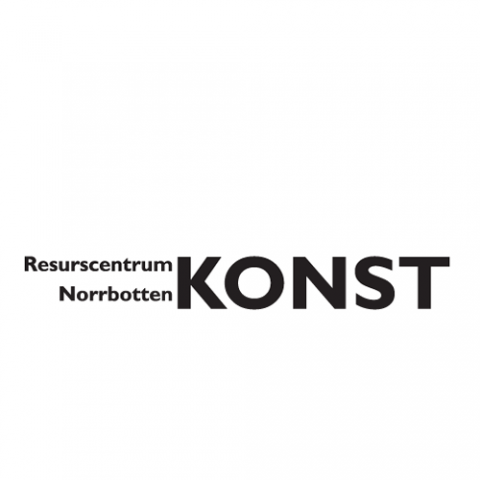 Our programs are conducted in collaboration with supporting bodies such as universities, art councils, companies or foundations who see the value in offering a mobility program to students, fellows or artists, curators and researchers from their region. Scroll down to see current opportunities or check our calendar to start a partnership. 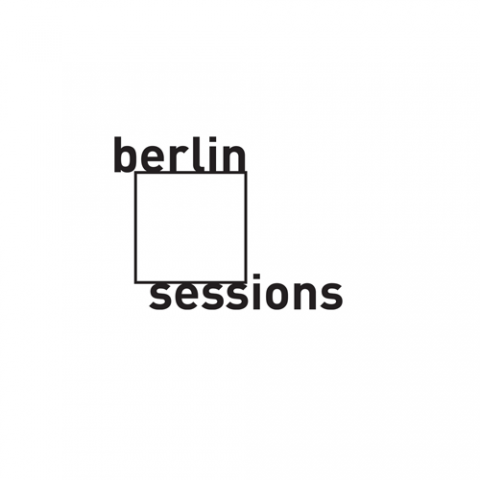 Would you like to know more about Berlin Sessions Residency? Contact us!